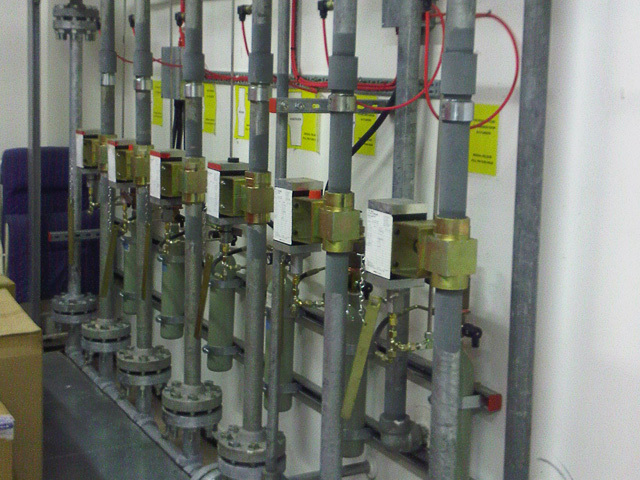 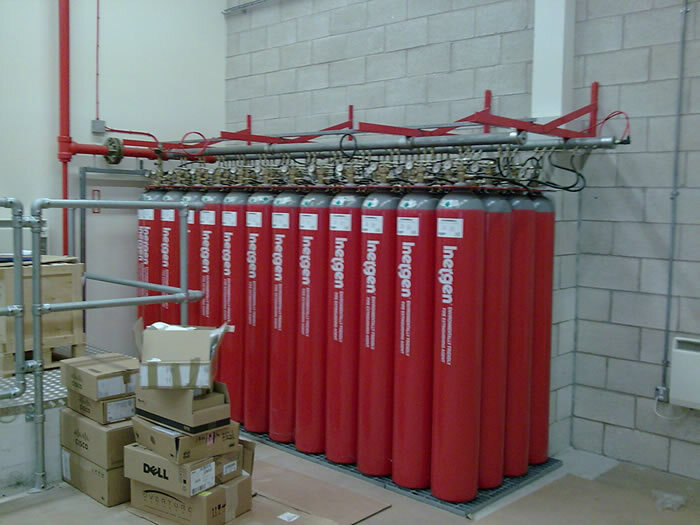 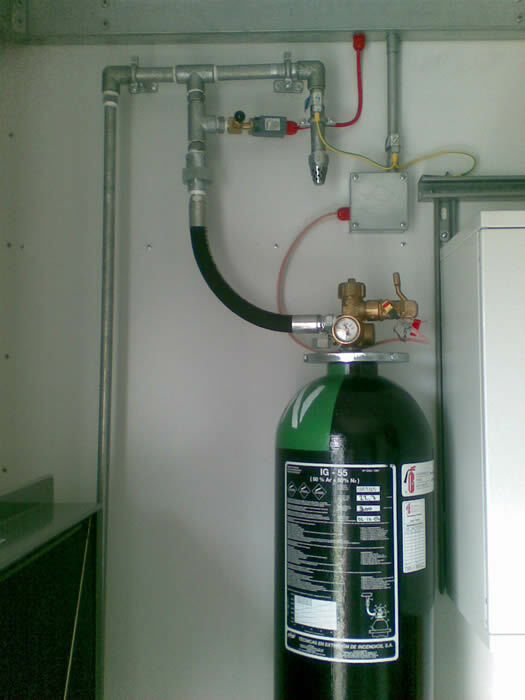 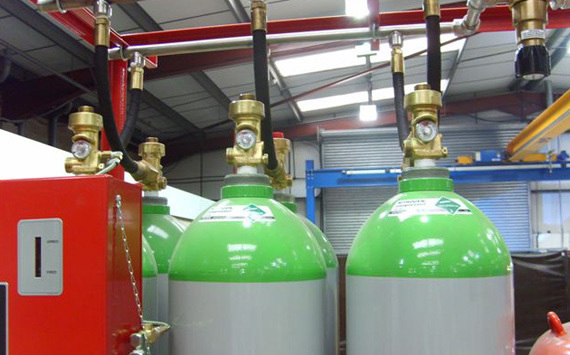 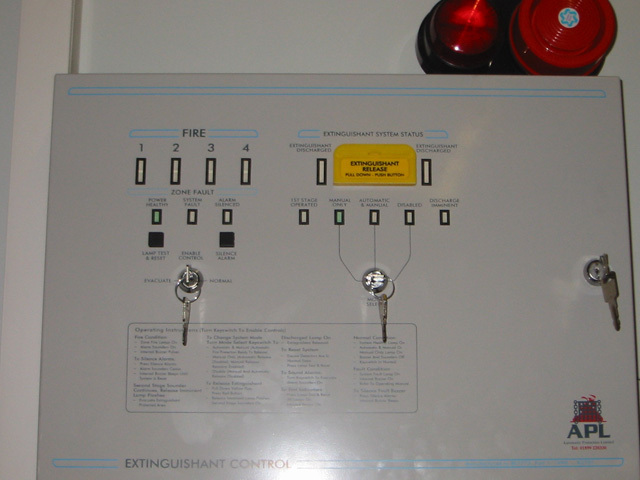 There are many types of fire suppression & fire extinguishing systems available in today's marketplace; Automatic Protection Ltd can offer most if not all of them. 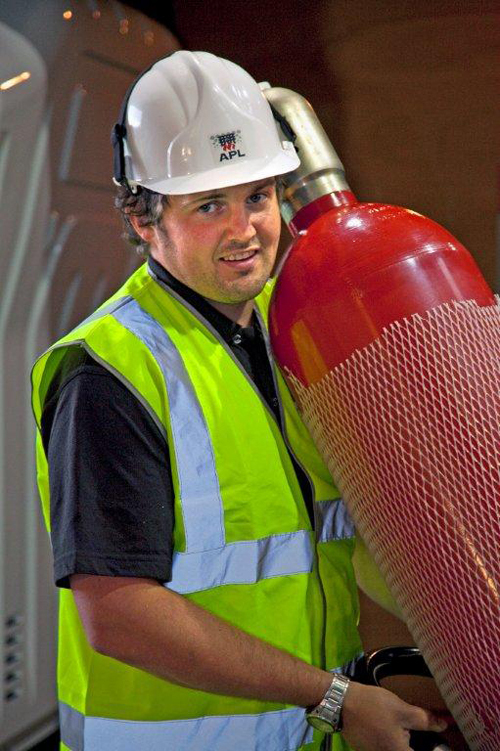 We are not tied to any one fire suppression product or supplier, enabling us to offer sound and independent advice on the preferred solution for your business. 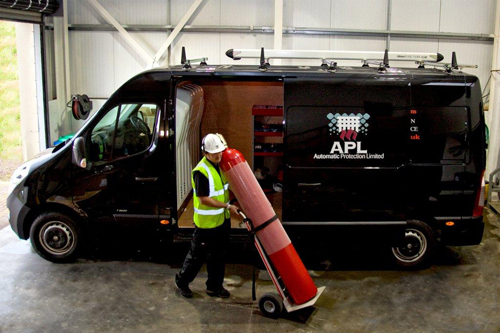 APL will always offer the best system and extinguishant agent to meet the potential risk whilst, of course, always observing precise customer requirements and budgets. 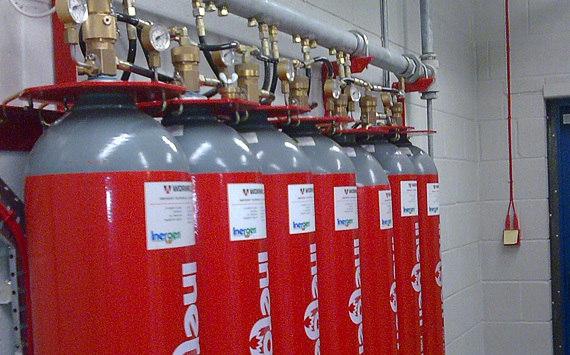 Novec 1230 Fire Extinguishing Fluid, FM200 Fire Suppression Systems, Ansul R-102 Restaurant Fire Suppression, Inergen Fire Protection, Argonite Fire Extinguishing Agent, Tyco i-Flow Technology, Nitrogen, Co2, Dry Powder, Foam, Sapponification Fluid and Water Mist. 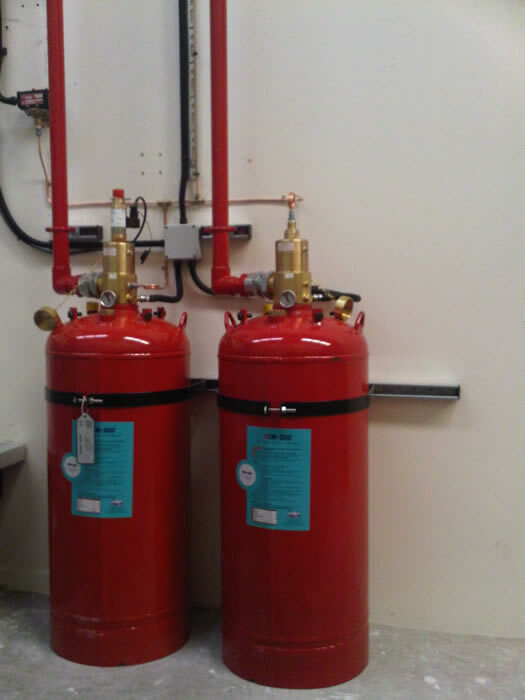 These systems are designed to prevent or extinguish flame by chemical reaction or by reducing the oxygen content below that which will support combustion. 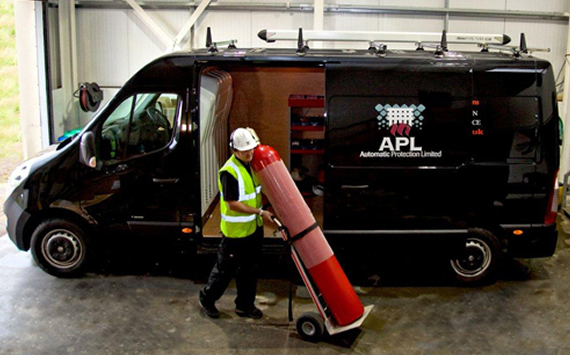 APL will always give the best advice possible and offer the most suitable agent for any particular risk. 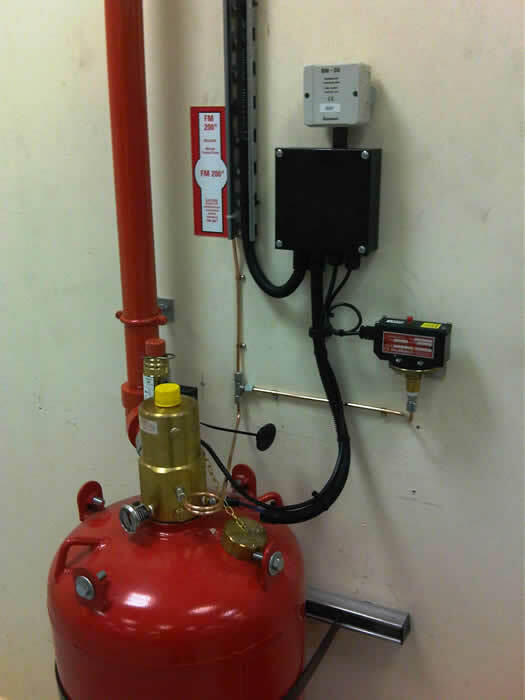 APL will also, where appropriate, offer a system that will not cause any damage or require a "clean up" if ever discharged. 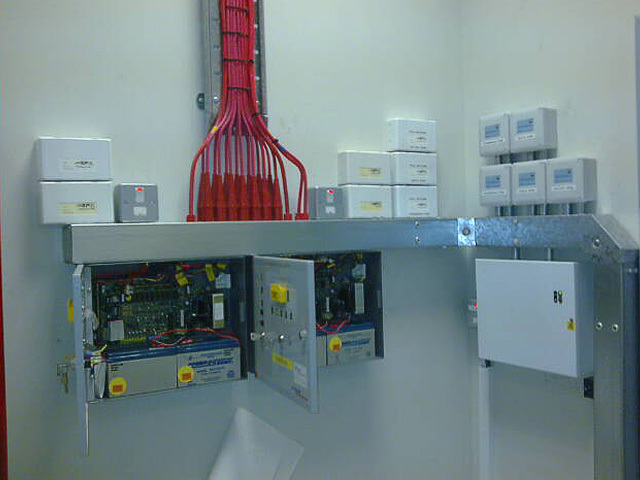 These systems can be applied to a variety of different areas including server rooms, switch rooms, battery rooms, transformer rooms, generator rooms and many other areas of potential risk or critical importance. 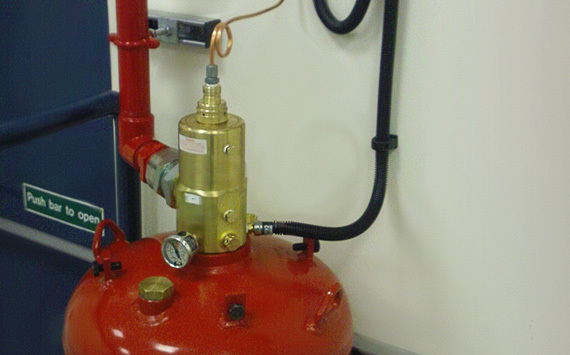 For more information, click through to Automatic Protection Limited's guide on Fire Risk Assessment.